All roads might lead to Rome, but what about what’s underneath those roads? Improvements on Rome’s Line C, the newest metro route, has allowed the city’s residents and tourists to travel easily from the city center to neighborhoods east of Rome. The travel benefits, however, have proven secondary to the true value of the project. 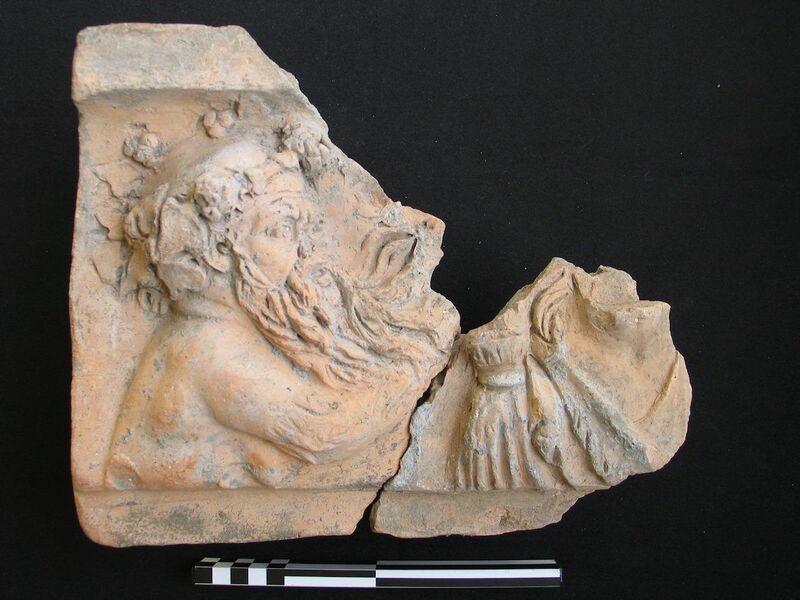 During the course of construction, the digging has unearthed historical artifacts, from mosaics and pottery to the remains of 2,000-year-old barracks used by Emperor Hadrian’s army. The San Giovanni stop, the latest addition to the line in the Appio Latino neighborhood, offers passengers a particularly enriching journey through the city’s past. 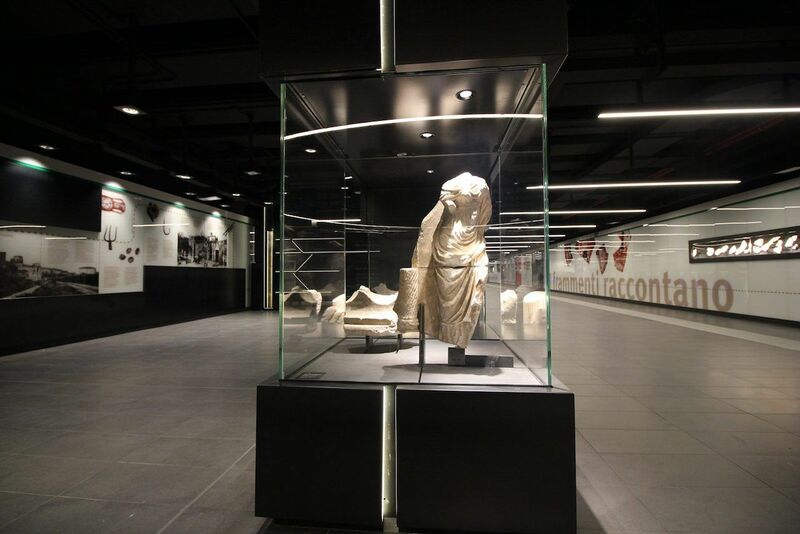 The subway stop’s display cases feature over 40,000 artifacts unearthed during the construction, from the Pleistocene Age to the fall of the Western Roman Empire in 476. 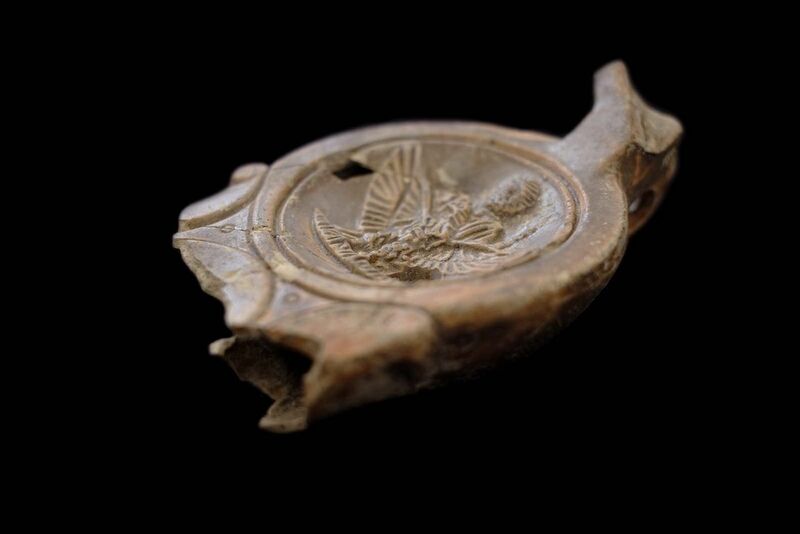 When the Roman Empire was at its peak, the station was home to a rich agricultural area, producing fruit, vegetables, and flowers — a history which is now on display, in the form of 2,000-year-old peach stones. 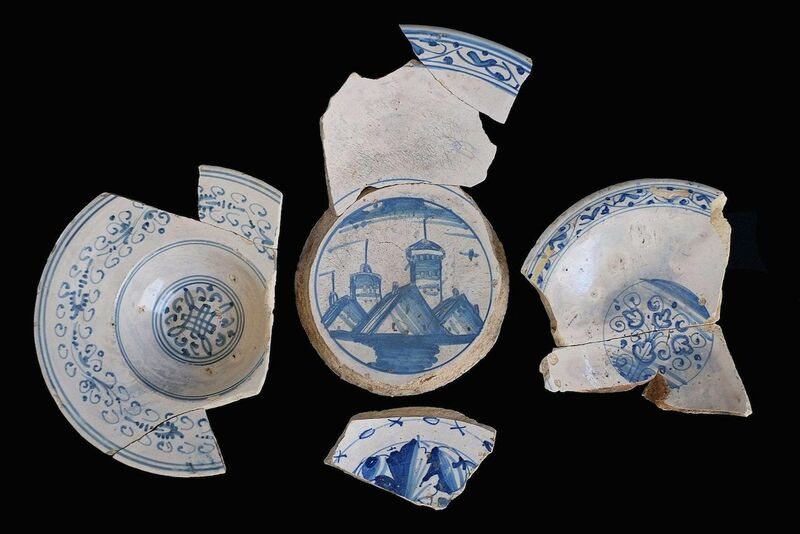 Amba Aradam, near the Colosseum, is the next station scheduled to open, and it has already proven a treasure trove of archeological discoveries. 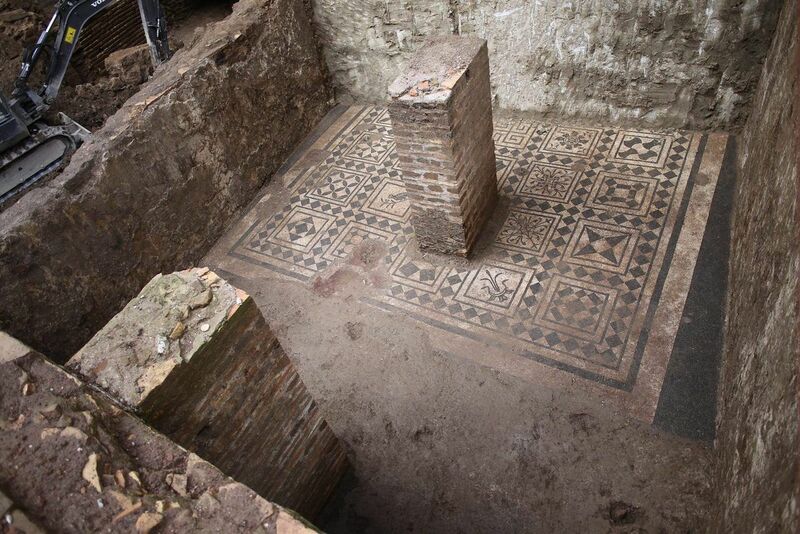 In 2016, researchers uncovered a 39-room military barracks for Emperor Hadrian’s Praetorian Guard in which they found bronze coins, mosaic floors, and human bones, explains the Smithsonian Mag. 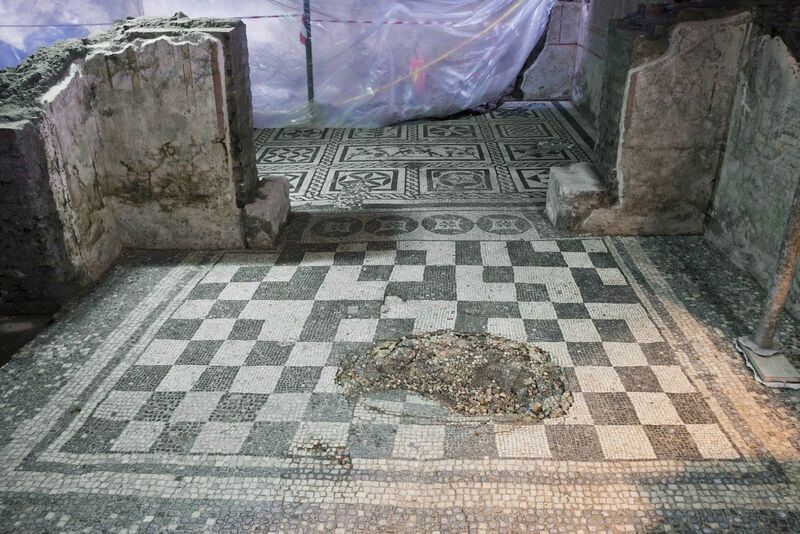 Roman politicians have promised to preserve the site in creation of the city’s first “archeological station,” with everything found at the site being preserved and displayed. The Amba Aradam station, however, is not scheduled to open until 2021, so, for now, visitors will have to be satisfied with the findings at the San Giovanni station. And of course, there are no shortage of artifacts aboveground.